This anthology is a voice of an ancient soul clothed in a young woman's body. It Promotes self- consciousness, and cries for Revolution. 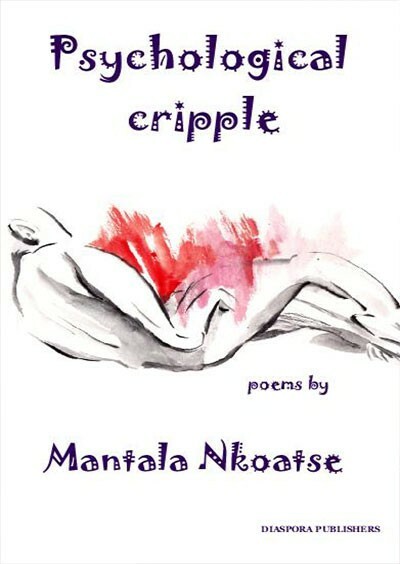 Psychological Cripple is an anthology of 30 Poems; written by Mantala Nkoatse, Published by Diaspora Publishers and edited by Barbara Mhangami- Ruwende.